Zero fee processing seems impossible but that’s what the truth is. Thanks to this proprietary Technology, our platform adds a small service fee that counts for one to four percent of customer’s purchase. 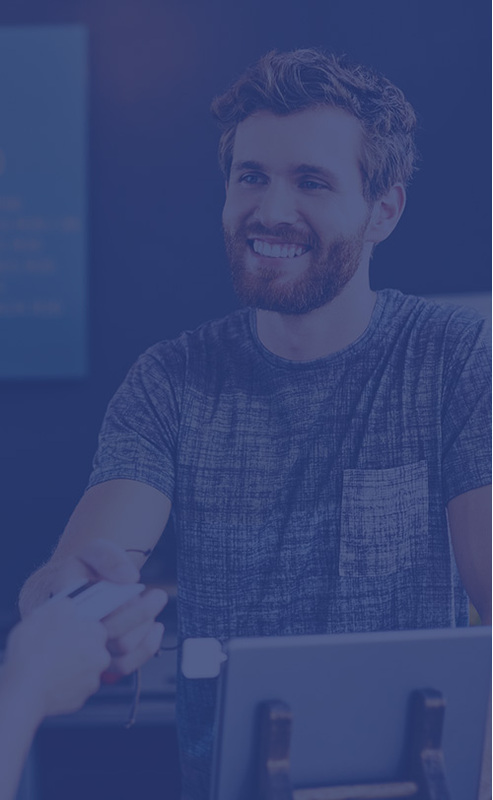 Simplify things like never before with solution that counteracts merchant service fees. Choose payment processing solution and start saving today. Merchants of every size can accept card transactions for all leading credit and debit cards. Well-established and risk free businesses are served with 1.29% plus 10 cents on every transaction. Other businesses can expect getting 1.69% to 1.99% along with 10 cents per transactions; however, the price differs from business to business. As every business is unique, we offer customized price based on business type and the risk associated. Sign up with us to raise a quote. 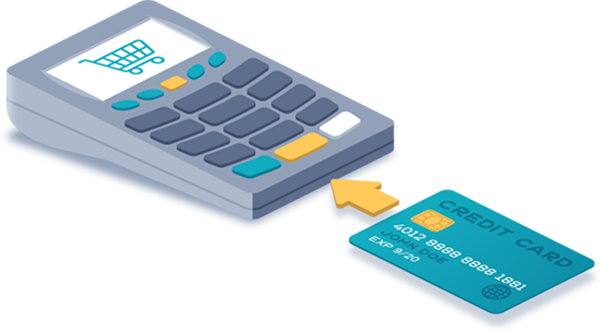 With us, establishing a merchant account is as easy as counting numbers. You can use your current equipment or get the best out of equipment we have for you. 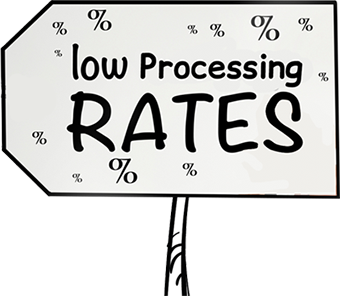 Whatever way you go, competitive processing rates are guaranteed. From major credit and debit cards to popular payment types like EMV chip cards mobile payments, accept everything. Processing credit and debit cards already? Let us conduct a rate review to make sure all you receive is nothing but best possible rate. Join hands with our processor and make accepting payments the easiest thing. It feels great to say that we have a rich niche of partners in both merchant services and payment processing. What else? We are a company with more than 310,000 businesses and well-known brands trusting us for their payment processing needs. We have successfully partnered with processing companies that are known to deliver efficient, reliable and quick merchant service solutions that help a business surpass its contenders. Latest in free equipment, easy setup, friendly customer care and multi-device functionality are some of the essentials that help our clients’ take their business to unmatched levels. What We Offer To Our Merchants? Besides credit card processing, there’s much more we do to keep our people contented.